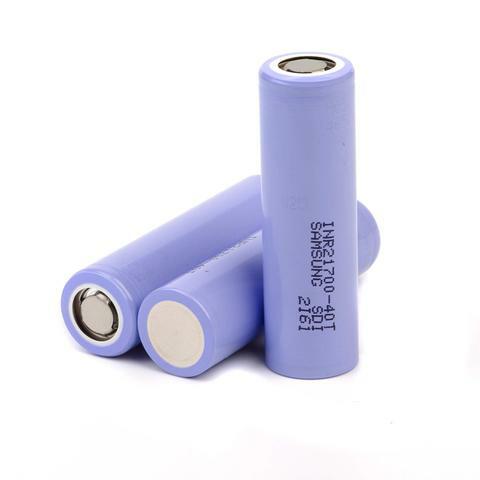 The Xtar D4 4-slot Quick Charger is a new high current intelligent charger with simple and convenient operation. 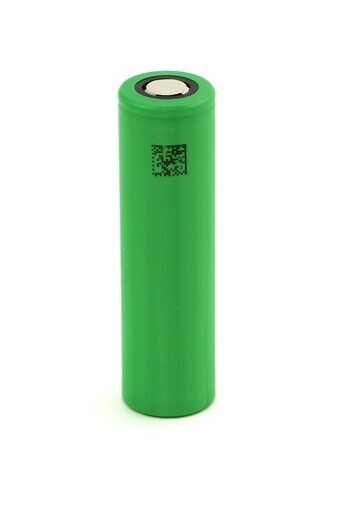 The Xtar D4 Charger features four battery slots with LED indicator. 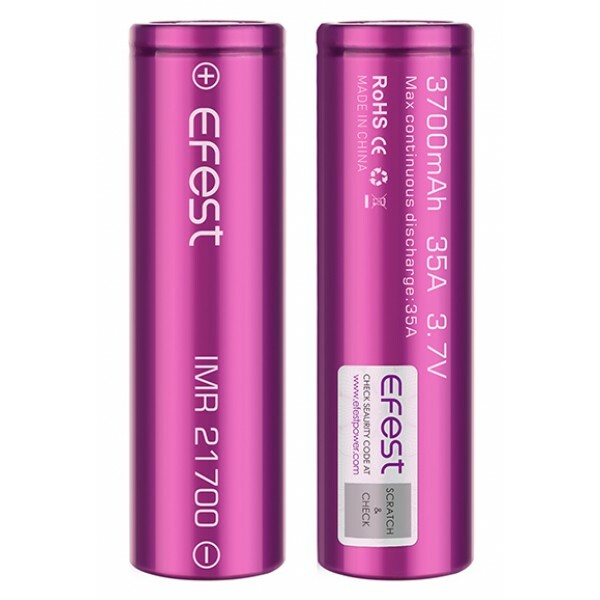 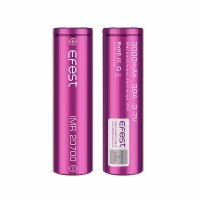 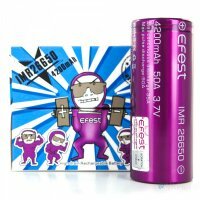 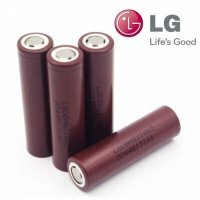 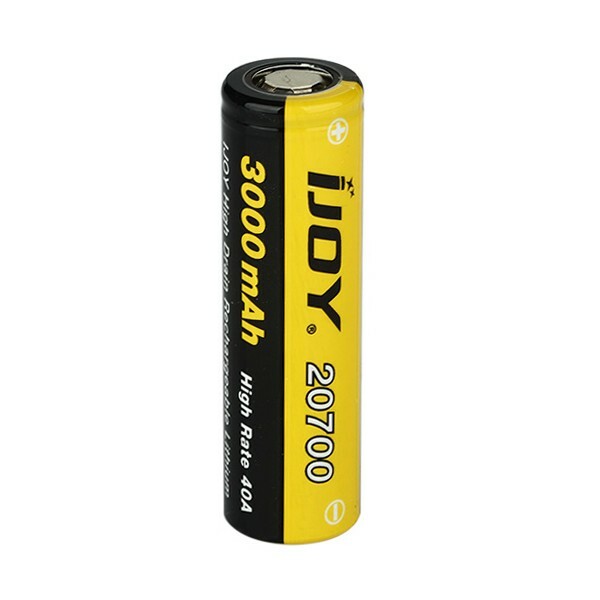 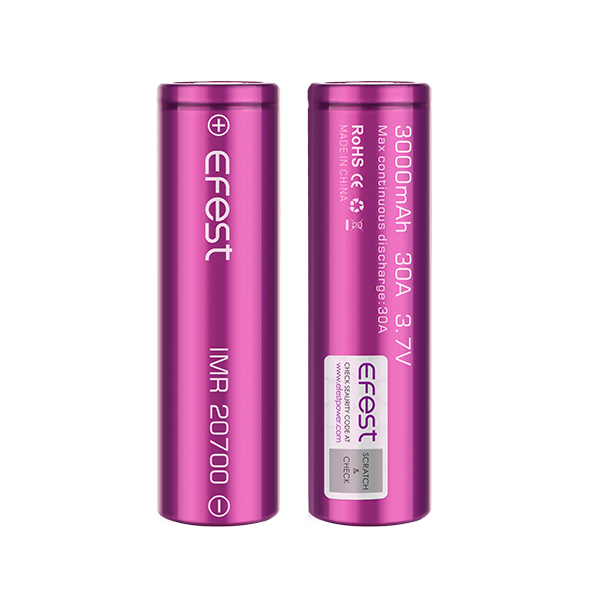 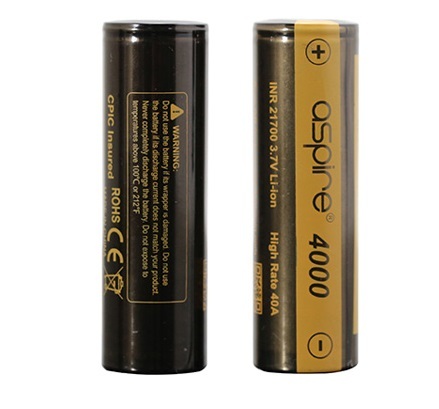 It is compatible with almost all types of rechargeable batteries for widely use. Together with the various protections, the Xtar D4 battery charger will bring you a faster and safer charging experience.